Vertcoin (VTC) is currently struggling with a series of 51 percent attacks and a number of blockchain reorganizations. 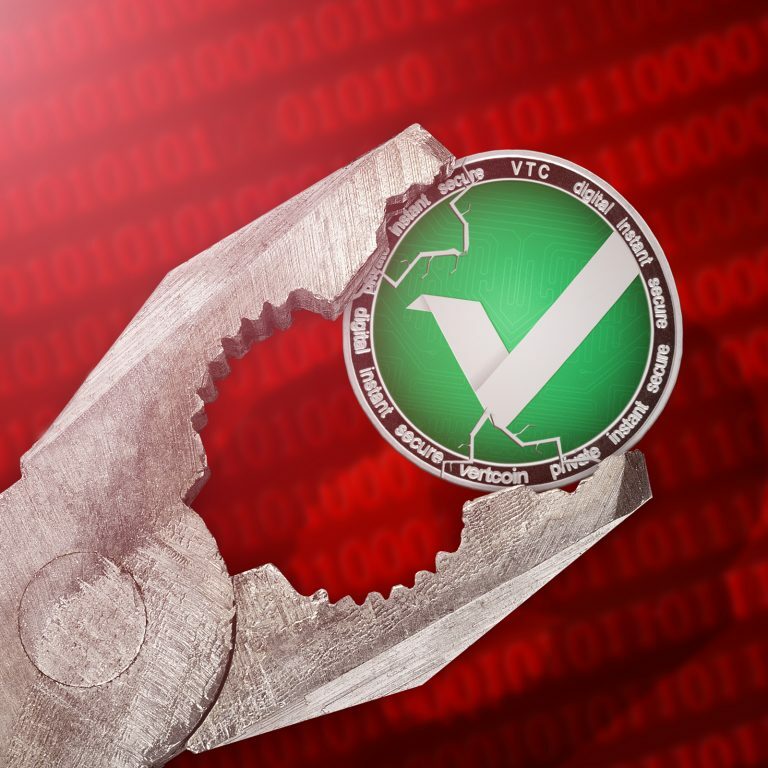 According to recently published data, the vertcoin chain has experienced over 22 reorgs and has lost more than $ 100,000 due to the attacks, with the last reorg clocking in at over 300 blocks deep. 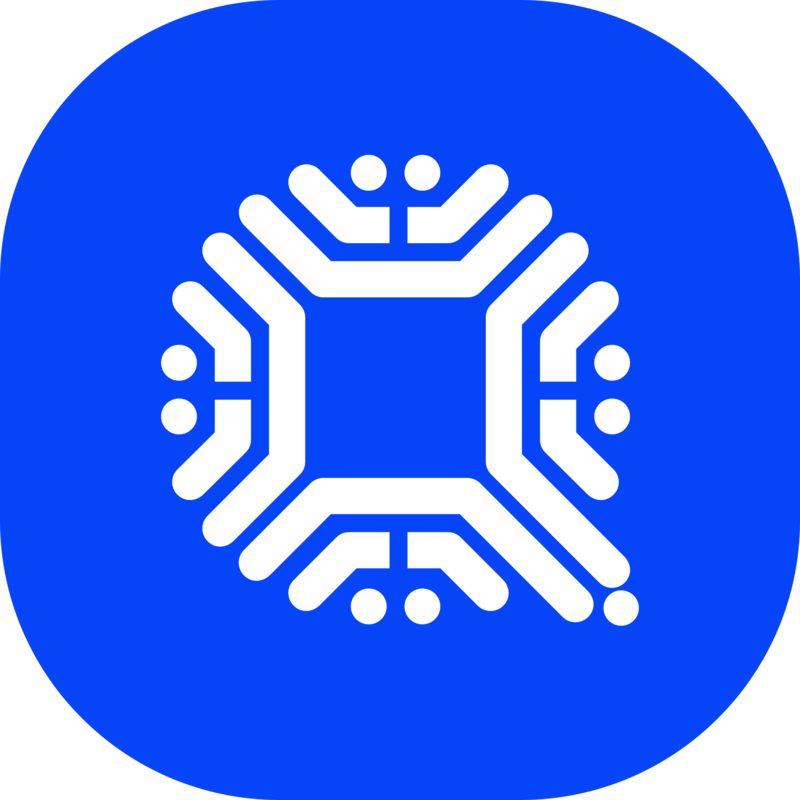 A blockchain reorganization occurs when a miner gains more hashrate than the rest of the pools and chooses to mine a previous block in order to create a new block history. A reorg can be secluded to a local client, but if the whole system is dependent on a single client, it can affect the entire network. According to Nesbitt, the 300-block reorg cost the Vertcoin system over $ 100,000 worth of VTC. The post Vertcoin Network Suffers 300-Block Reorg Following 51% Attacks appeared first on Bitcoin News.